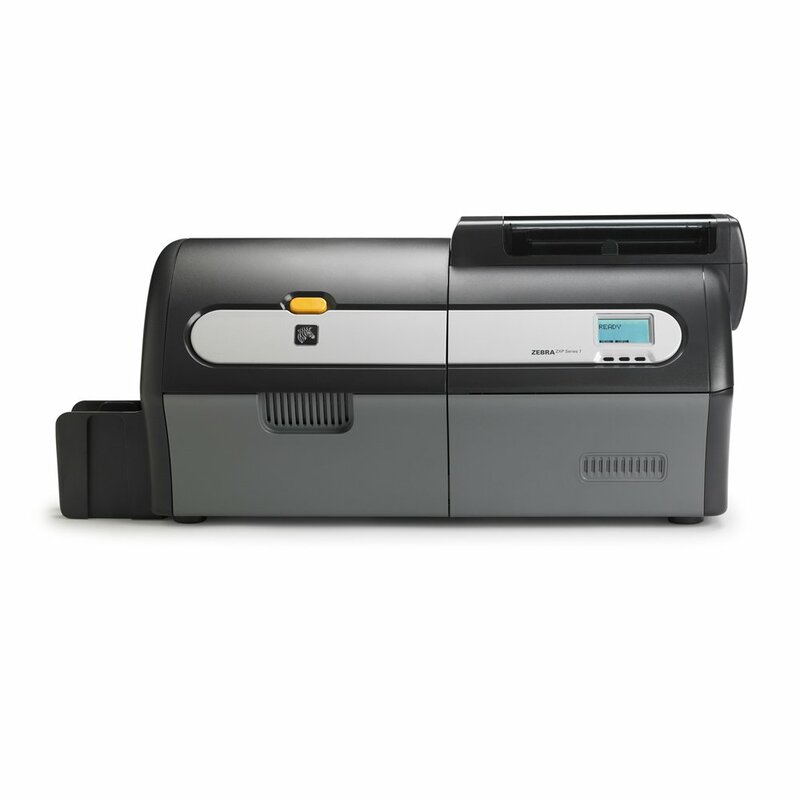 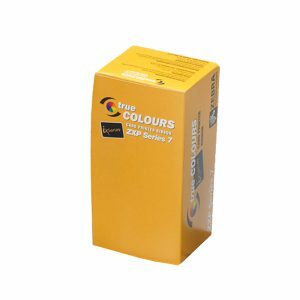 The Zebra ZXP7 provides high-quality card printing. 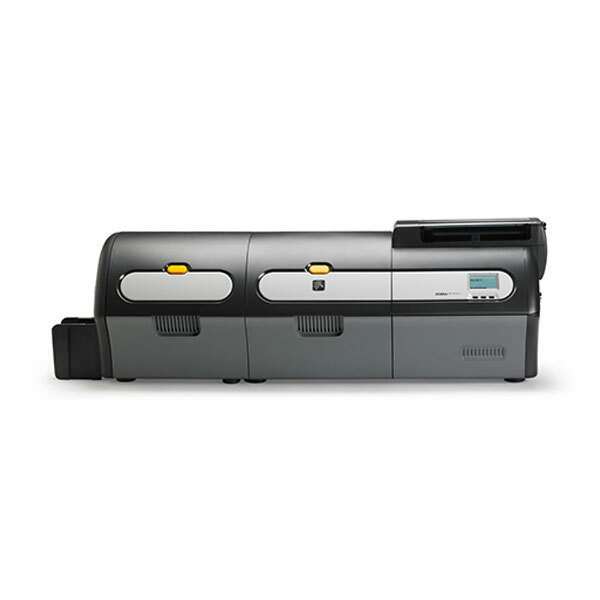 This printer automatically adjusts to the thickness of the card. With a clear LCD control panel and easy ribbon loading it’s simple for anyone to use.